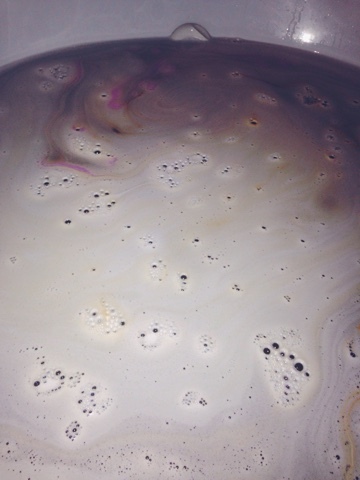 One my favorite things at Lush is their bath bombs. I also love going into the store and asking them to test a bath bomb for me because they make a big deal and gather everyone around and it’s tons of fun. So last time I was in Lush my friend told me to try the Yoga Bomb bath bomb because I love yoga and bath bombs AND it smells amazing. 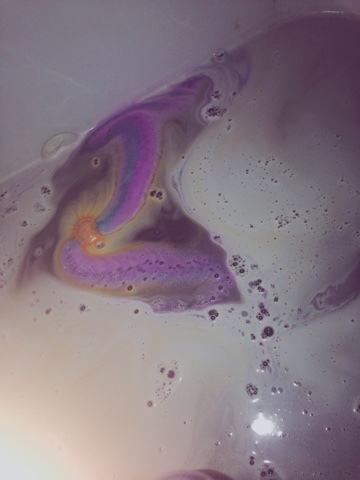 I tried it out and had the most relaxing and beautiful bath ever.. literally my bath was beautiful and colorful. I really like this bath bomb because it also creates a lot of bubbles for a nice bubble bath. 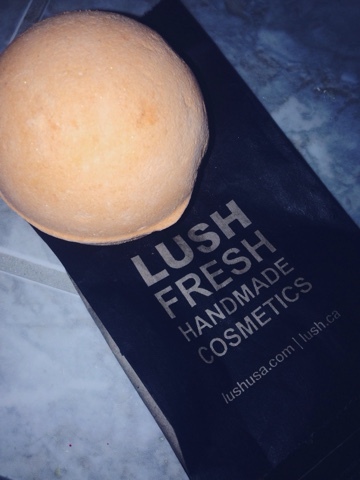 The Yoga Bomb bath bomb is $8.95 and is the perfect pick me up if you need some r&r (and also makes the perfect gift!) Breathe deeply as you inhale earthy and relaxing scents such as sandalwood.